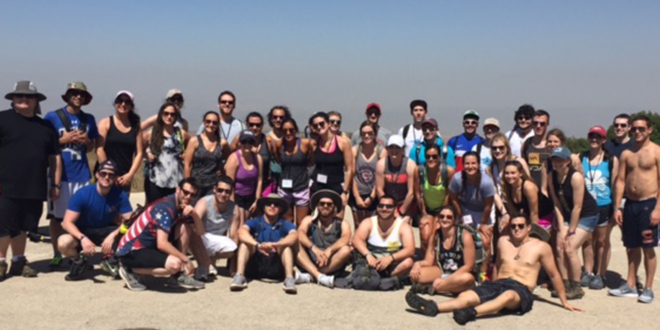 Jewish Federation of Cleveland: Greetings from Israel! 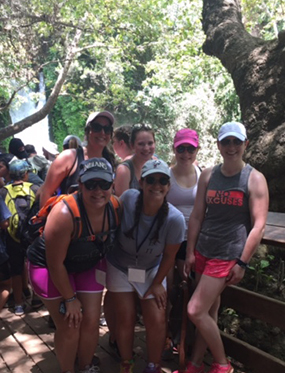 "We woke up Friday morning excited to explore the rich history of the Jewish Quarter in the Old City of Jerusalem. 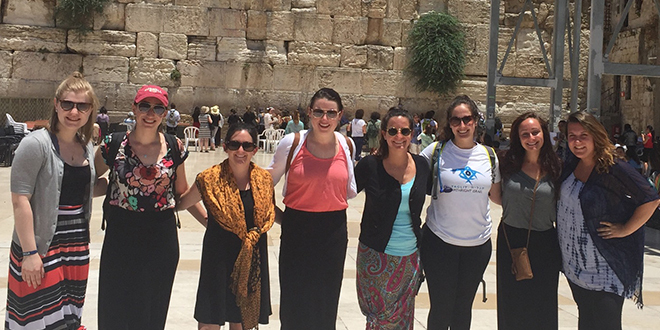 Visiting the Kotel (Western Wall) was a highlight for many as it was their first time seeing the holiest site in Judaism. Many participants were overcome with emotion and eager to place their notes in the wall. We continued to Mahane Yehuda (marketplace) where we were able to witness everyone preparing for Shabbat as well as purchasing popular Israeli foods, including delicious Babka from Marzapan. 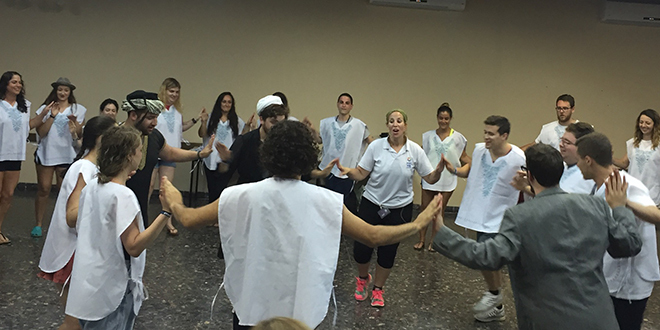 As we arrived back to our hotel, we welcomed in Shabbat as a community, holding our own Kabbalat Shabbat service and playing common Israeli games. 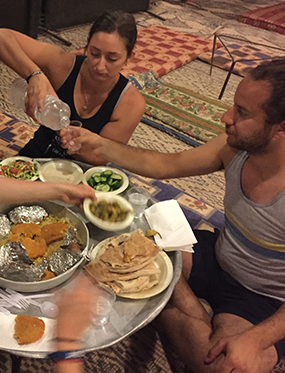 We enjoyed a true Shabbat experience, relaxing and getting refreshed for our days ahead. The participants also were given the opportunity to reflect on their Jewish values as we engaged in a meaningful discussion. "Yesterday was June 26th, the day I turned 23 years young. It was an absolute pleasure to spend my birthday in this beautiful country. Although it was a somber day since we spent the morning at Har Herzl and Yad Vashem, these places both really hit home for me. 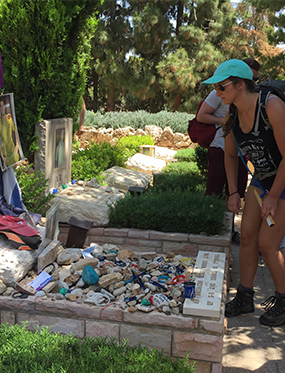 At Har Herzl, many of our IDF soldiers shared their personal stories, and travesties that they had to overcome. 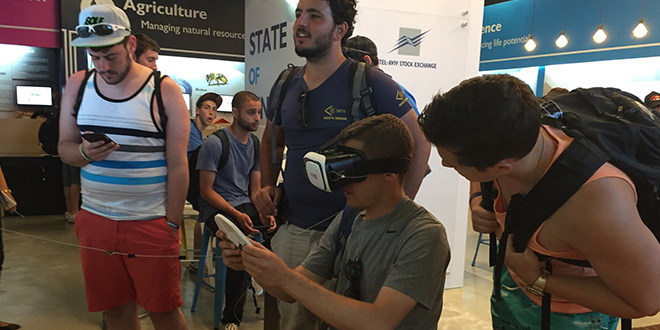 This was emotional for us as the Israelis are our age. Many graves that we visited were of soldiers who were 19-23 years old, which hurts, because they had so much life to live. 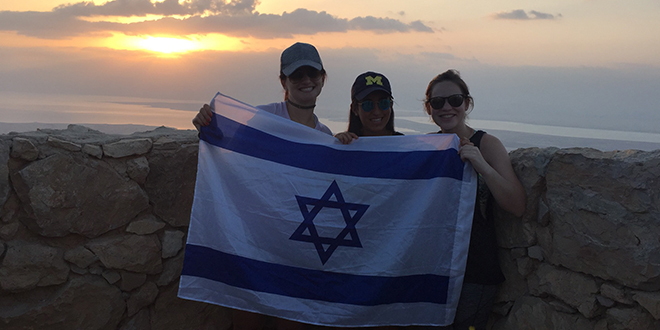 "We awoke at 3:30 am on Tuesday, excited to watch the sunrise atop Masada. We hiked up the winding Roman Pat reaching the top at 5:30 am just in time to watch the sunrise. The rich history that exists atop this mountain was amazing to learn about. 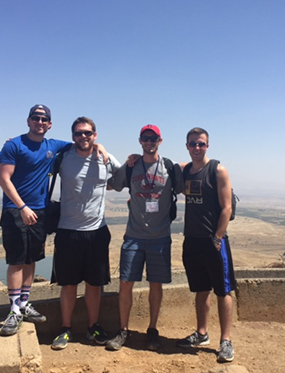 We then traveled to the Dead Sea where we got lathered up in mud and floated at the lowest point in the world. 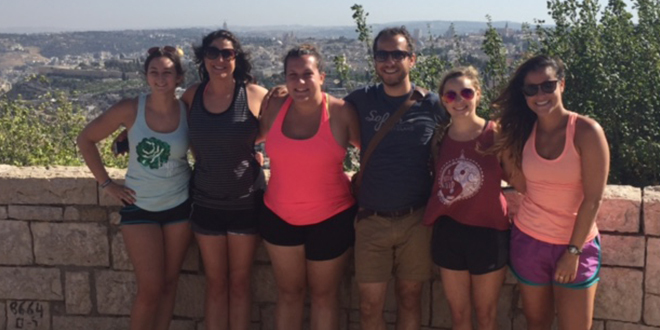 Exhausted from the long morning, we were excited to rest up prior to arriving in Tel Aviv. 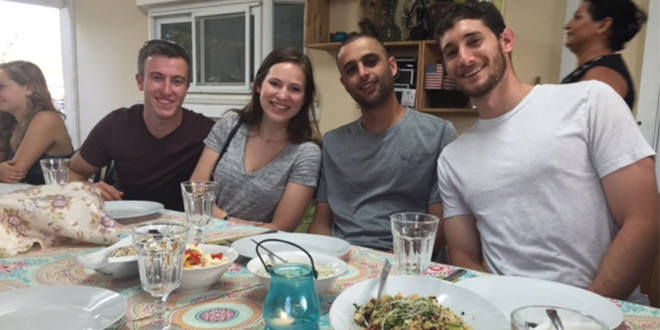 Our group enjoyed an evening out on Dizengoff Street (popular area in Tel Aviv), soaking in the Israeli culture.